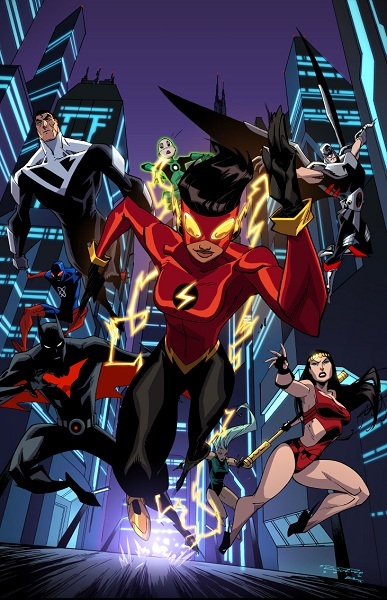 DC Comics’ July variant covers are all themed around Teen Titans Go, the wacky cartoon version of the characters currently airing on the Cartoon Network. 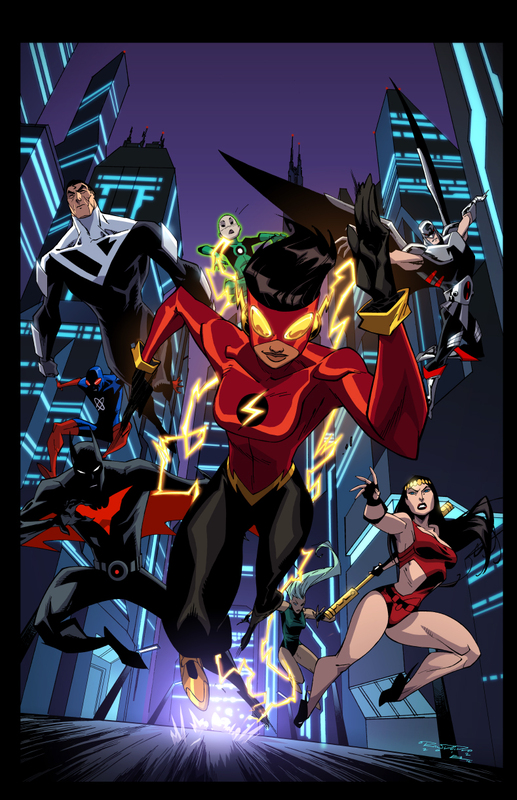 In this one, released through Geek Mom, the Flash seems to have confused Beast Boy for Gorilla Grodd. 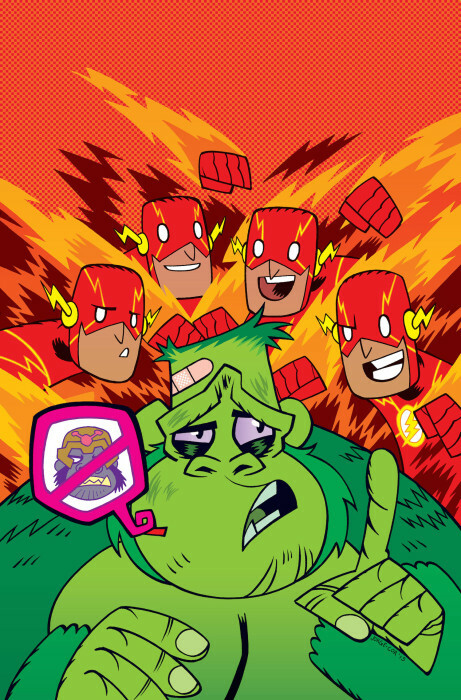 This entry was posted in Covers and tagged beast boy, Grodd, Jorge Corona, Teen Titans, Teen Titans Go, Variant Covers on April 17, 2015 by Kelson.